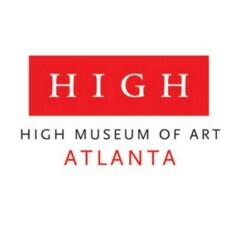 The High is the Southeast’s leading art museum, bringing creativity to your everyday. Our collections, exhibitions, and programs are always here for you. Museum Madness takes over the High!